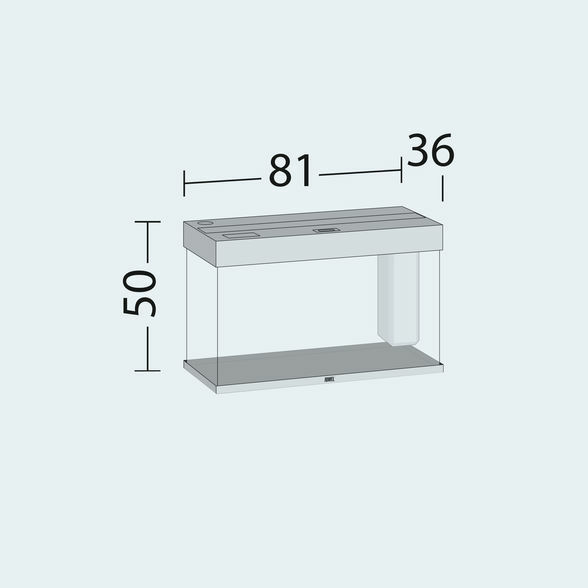 The RIO 125 LED is the smallest aquarium in the RIO range. With its compact surface area of 81 x 36 cm and classic rectangular design, the RIO 125 LED will fit perfectly into any design scheme. 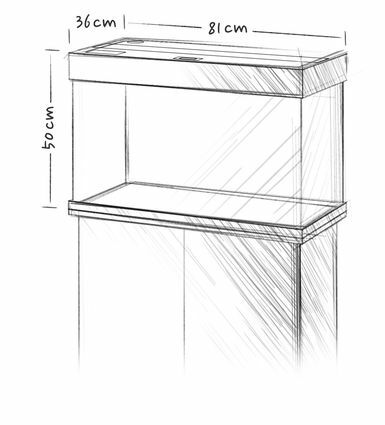 Its safety base frame ensures especially safe positioning and allows you to set up your aquarium easily, with no need for special supports. 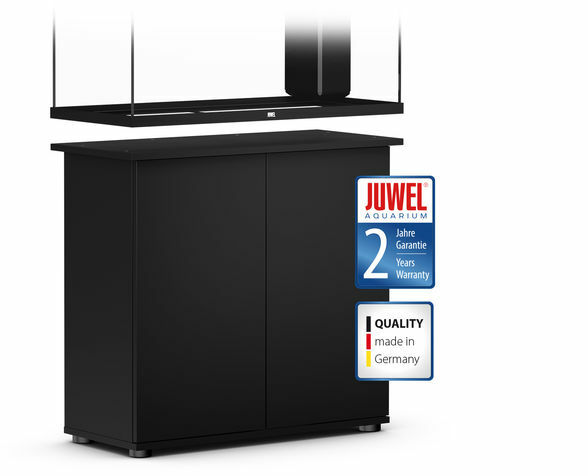 Painstaking workmanship from Germany, top-quality materials and perfectly tuned technology guarantee the very best of quality and safety, meaning a long service life for your RIO 125 LED. 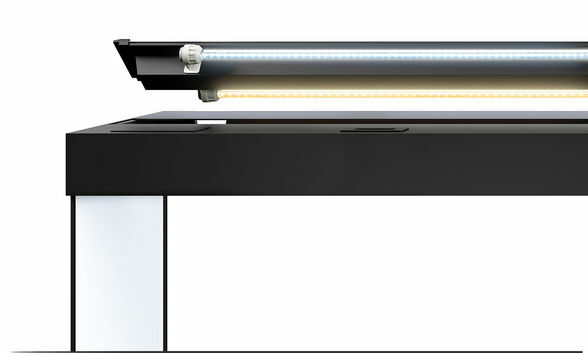 The MultiLux LED lighting system for the RIO 125 LED means that you can work on your aquarium in comfort, even when the lighting is switched on. 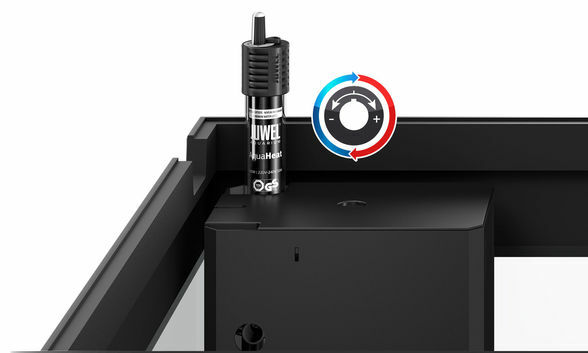 For optimum filtering, the RIO 125 LED is fitted with a high-performance Bioflow M. This internal filter combines efficiency with safety and forms the centrepiece of any JUWEL aquarium. 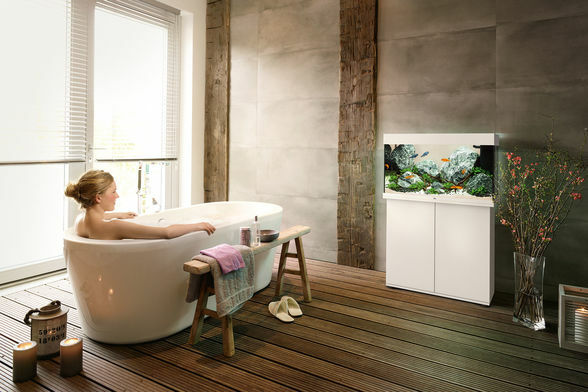 It works on the principle that "The water should stay in the aquarium!" and is the safest way of filtering an aquarium. The Bioflow M comes fitted with five high-performance filter media and a quiet yet powerful Eccoflow 500 circulation pump. 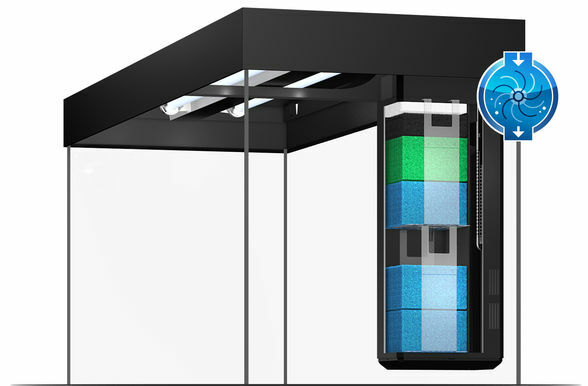 The 100 Watt JUWEL adjustable heater, which is perfectly embedded in the water circulation in the Bioflow M filter system, ensures the right temperature in the RIO 125 LED.